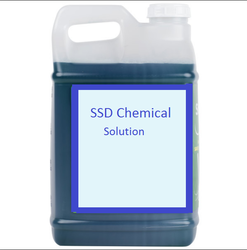 Keeping track with market development, we are involved in offering our clients Floor Cleaner that is formulated using the utmost quality basic chemical substances at par with the set industry standards. Jindus Specialty Chemicals Pvt. Ltd.
For routine cleaning of oiled floors. 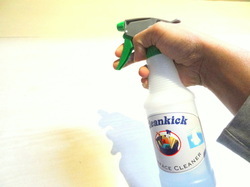 Thoroughly removes all dirt and grease without leaving a layer. Preserves the matt, natural appearance of the wood. RMC Soap is concentrated and therefore utmost economical.